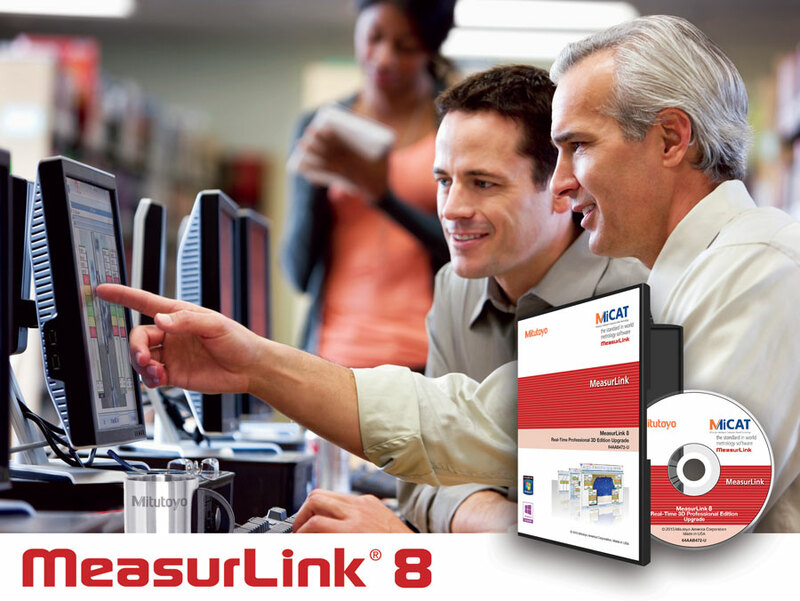 In this webinar we will be introducing the MiCAT Planner automatic measurement program generation software that uses 3D CAD models and Product and Manufacturing Information (PMI) to enable one-click automated generation of measurement programs. With this new program, a complex program that previously would have taken five hours to complete manually can now be completed in 15 minutes. See how to set the tolerance of a Mitutoyo Laser Scan Micrometer. Using a Mitutoyo LSM-6900, Tyler Duncanson walks through the steps of setting the tolerance. Visit our online catalog for more information on the Mitutoyo Laser Scan Micrometer LSM-902/6900 Series 544-Ultra high Accuracy Non-contact Measuring System.